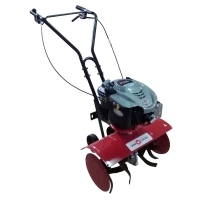 Brush Cutters Applications: It is mainly used for cutting uneven and/or untended areas. 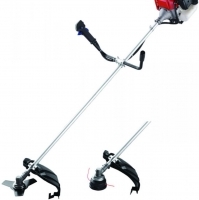 FEATURES: - Both brush hook and trimmer line are accessories for the product - U-shaped handle for comfortable use - Accessory: double-shoulder harness with quick- release - Easily accessible and cleanable air filter element - Meets GS and EUII emission specifications. Short on time? 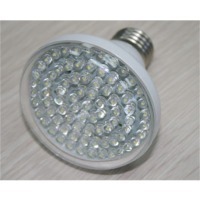 Let light-machinery sellers contact you. 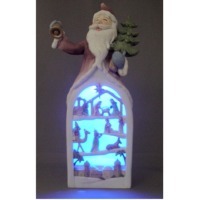 Item Code : LedSanta-001 Brand : UiG Brand Product Name : Santa Claus with Led Light. Product Manufactured In China. Packaging Details : Per customer's packaging requirements or our standard packaging to be discussed later. Sample of the product : Available on request. However, sampling fee may be charged. 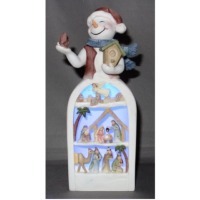 Item Code : LedSnowman-001 Brand : UiG Brand Product Name : Santa Claus with Led Light. Product Manufactured In China. 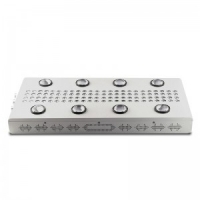 Packaging Details : Per customer's packaging requirements or our standard packaging to be discussed later. Sample of the product : Available on request. However, sampling fee may be charged. 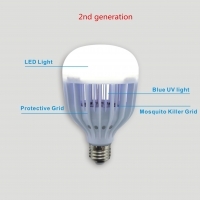 For the Mosquito killer Led Bulb Light, is a 900 lumen bulb that doubles as an insect killer. 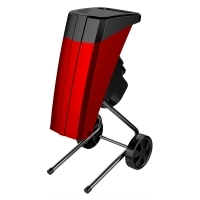 The light features a blue UV LED which attracts insects into a Mosquito Killer grid.And the Mosquito Killer grid uses only 1W of electricity, while the light itself uses a meager 9W – and both can be used independently.They are used at home and outdoor. A brush is provided to clean off insects once the bulb switched-off.Compare to other traditional mosquito killer, this bulb has no chemicals, no sprays and hence no fumes to our life. 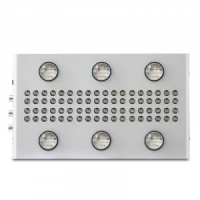 2nd generation 2-in-1 LED LIGHT Bulb Plus LED Mosquito Killer Bulb Wattage: 10W Blue UV light Lumen: 900-1000lm Color Temperature (CCT): 6500K Input Voltage: AC 90-130V & 220v-240V With CE and ROHS Operation: Step1: Switch it on,both lighting +killing are on. Step2: Switch on again,light off,only killing on. Step3: Switch on again,killing off,only light on. Step4: Switch off, both off. 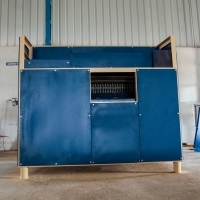 The machine is utilized to remove the outer fibre shell of the coconut. 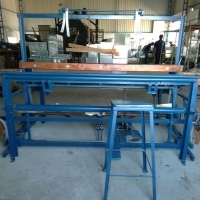 There are two versions of this machine which serves different purposes. The with crown version will keep the crown of the coconut, while the without crown version will remove the crown of the coconut. 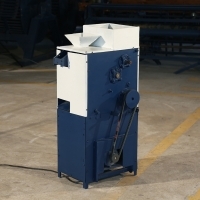 Shredding machine is used for compost / organic Manure Preparation. 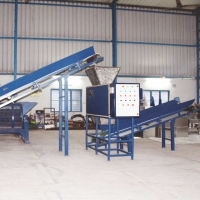 Machine can shred the compost wastes like waste vegetable, chicken waste, sea food waste, etc. 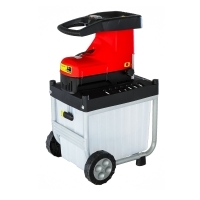 Pruning machine is the ultimate grooming tool for trees but primarily required in mango business. 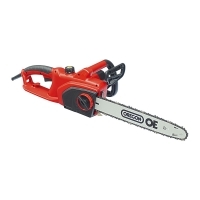 It's mountable on a vehicle preferably a tractor and is used to cut out the branches of the trees. Mango trees will grow better if it's pruned regularly. This is particularly useful for commercial mangrove owners. 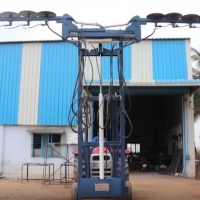 Arecanut Processing Machine : To dehusk the areca nut. 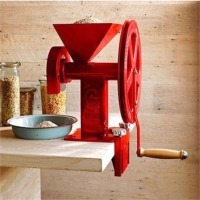 Will separate the husk and nuts of areca.